April 22 is Earth Day, the world’s largest environmental movement. This is a dedicated time to celebrate the Earth and promote environmental awareness. 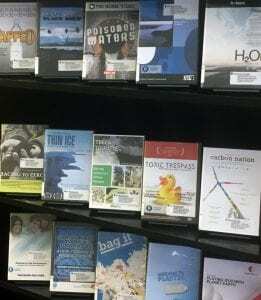 In honour of Earth Day, AV Services at NDC Library has curated a selection of DVDs and streaming videos on environmental topics, which all staff and students at RRC may access or borrow.